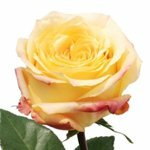 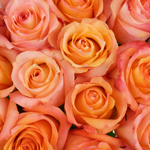 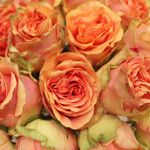 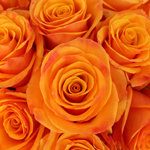 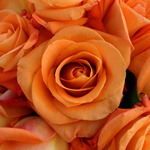 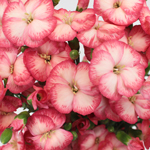 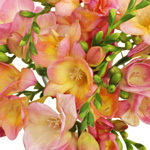 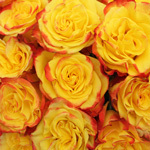 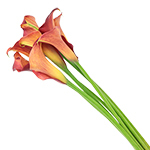 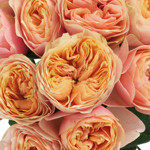 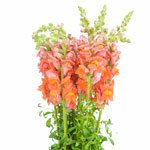 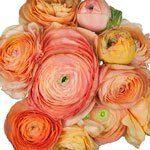 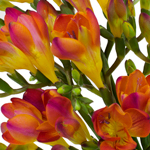 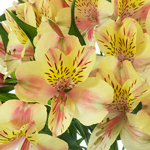 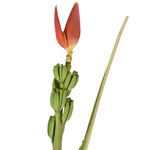 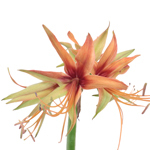 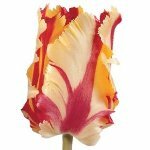 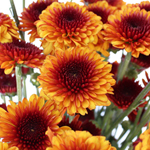 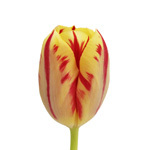 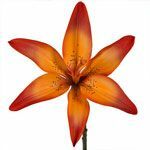 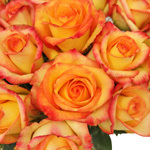 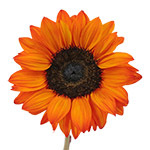 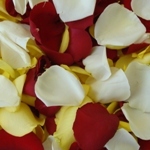 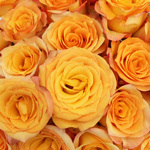 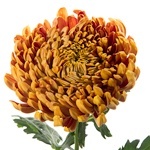 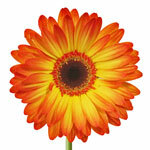 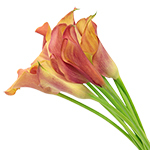 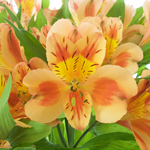 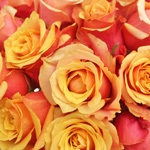 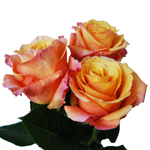 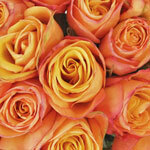 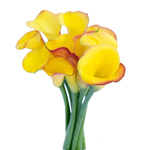 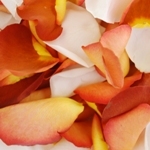 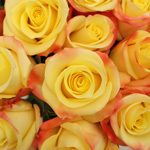 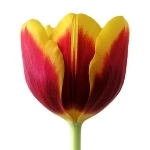 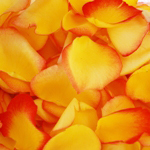 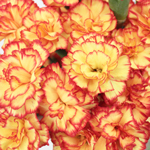 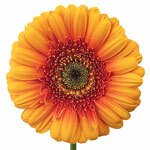 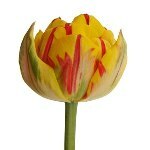 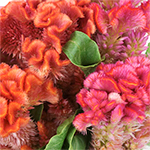 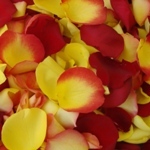 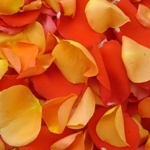 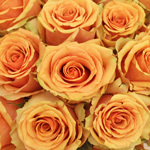 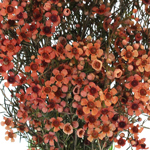 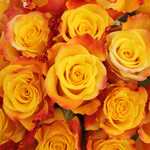 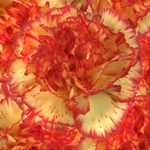 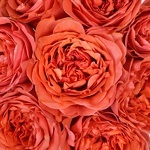 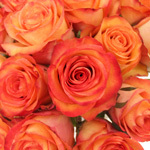 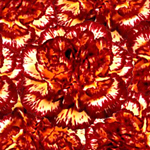 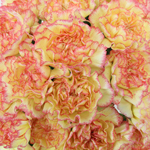 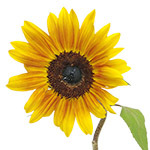 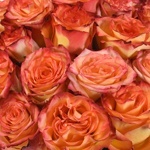 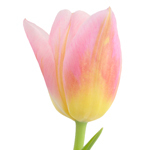 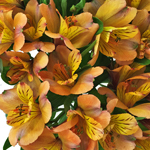 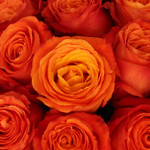 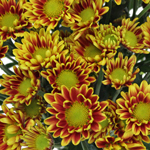 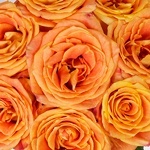 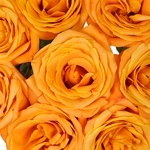 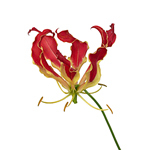 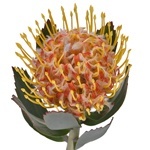 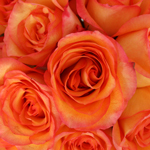 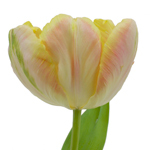 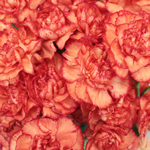 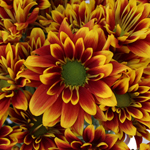 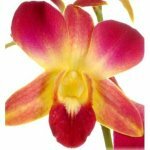 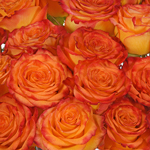 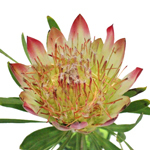 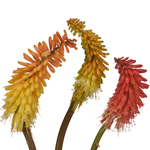 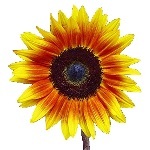 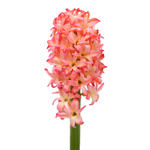 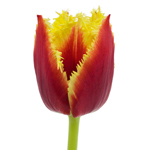 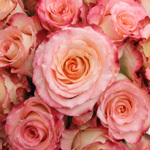 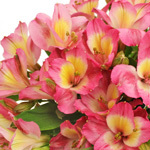 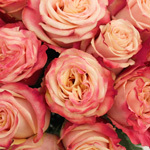 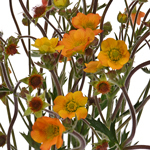 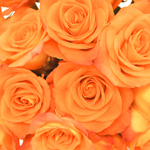 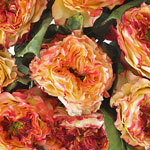 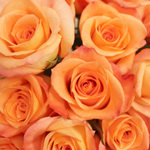 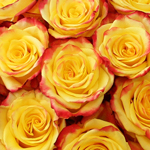 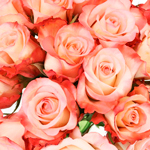 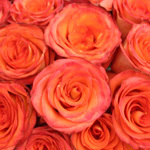 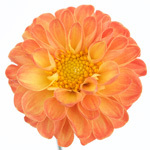 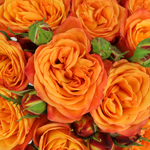 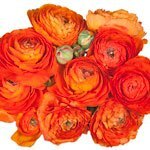 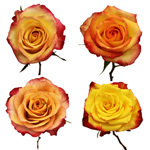 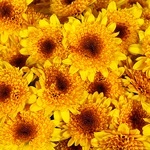 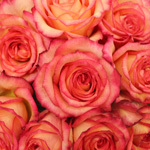 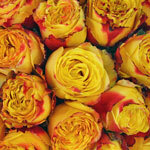 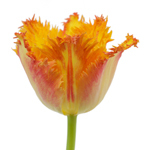 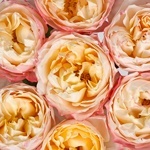 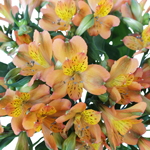 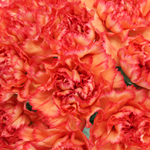 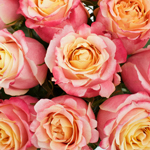 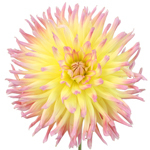 Browse Sunset flowers at FiftyFlowers! 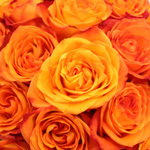 Sunset flowers capture a deep, soulful joy and splendor at your event, full of rich reds, yummy yellows, and outstanding oranges that’ll capture memories and brighten smiles for your perfect day. 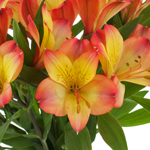 Sunset flowers are also remarkably easy to pair—use other Sunset flowers, or those True Reds, True Yellows, and True Oranges to create a beautiful ombre wedding.